Hey there handsome! Guess what time it is! That’s right, it’s time for yet another installment of our Nashville Recording Studio’s never-ending series BEHIND THE GEAR!!! What could we possibly have in store for you in today’s episode? 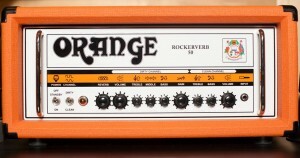 Why, it’s only one of the most used guitar amplifiers in rock n’ roll history; the Orange Rockverb 50 MKI guitar amplifier! What tone are you looking for for that awesome new track your working on? Do you need a harmonically enriched, clean tone, or do you need some extreme crunch that would make Jimmy Page shed a tear of joy? Well back in 1968, Cliff Cooper gave the world a gift when he founded Orange Amplifiers during the final leg of the swingin’ 60s. What made these amplifiers an instant hit with guitar players around London was that Cooper developed his first amplifiers based around the needs and wants of actual guitar players. Fleetwood Mac’s Peter Green and Free’s Paul Kossoff both plugged into the earliest Orange amplifier models and their opinions practically shaped the design of the amp’s circuit board. The unique tones combined with the instantly recognizable orange enclosures, and Peter Green’s onstage use skyrocketed these amplifiers popularity. 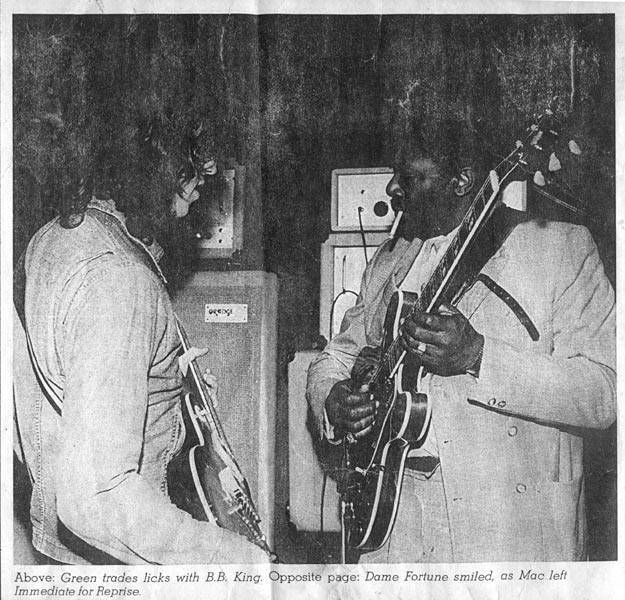 By 1969, musicians like Jimmy Page, Stevie Wonder, and James Brown converted. 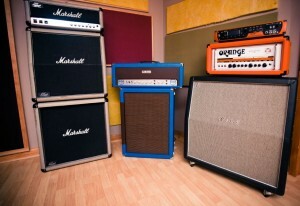 Orange amplifiers then shaped the sound of the 1970’s and are clearly still one of the most popular amplifiers used today. 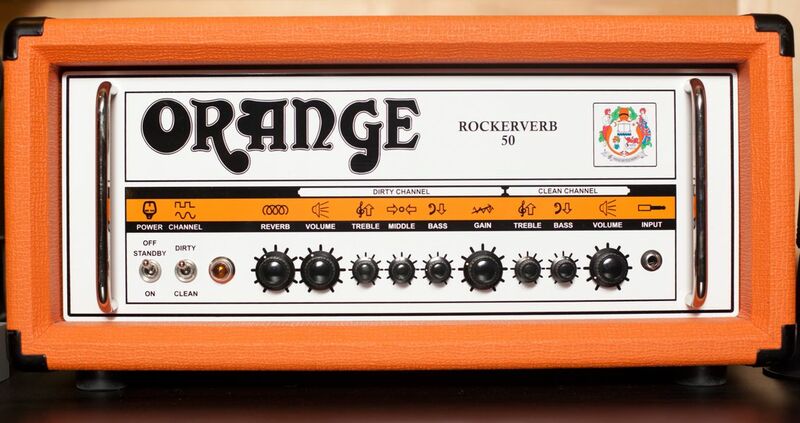 So let’s dive a little into the specs of our Orange MKI, 50-watt amp head. It is an all tube amp with two channel selection (clean and dirty). As you can see from the photo above the Dirty Channel has a three-band EQ, while the Clean Channel only has bass and treble. The reverb knob controls the amount of verb in both channels. Each channel has its own volume control, but the Dirty Channel also has the classic Orange Gain control that can give you that famous crunch. For a full view of the specs you can check out Orange’s owner’s manual here. Thanks for tuning in to Behind The Gear. We hope you’ll check out the rest of our blog. And hey! Don’t be a stranger. 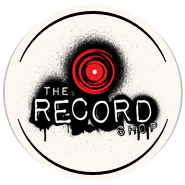 Follow and chat with us on Twitter @therecordshop!